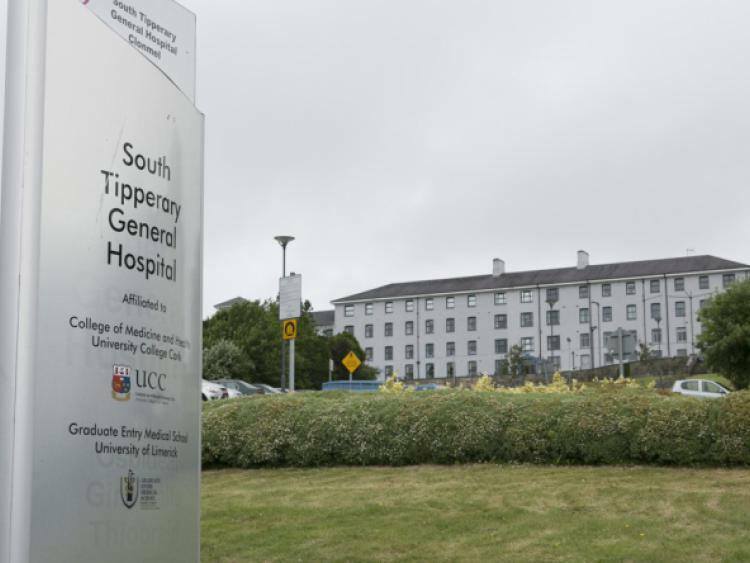 The Save Our Acute Hospital Services Committee welcomes the long awaited approval for the construction of a 40 bed modular inpatient unit at South Tipperary General Hospital announced by the Minister for Health last Friday. The announcement is the culmination of almost 2 years work and pressure by the Committee, patients and their families, hospital staff, local and Oireachtas public representatives and the general public. The delivery of these beds by June 2018, will require a hugely concentrated effort and commitment and the dovetailing of a number of processes including tendering, planning, building, fitting out and staffing. In order to drive this project forward, The Save Our Acute Hospital Services Committee and Oireachtas Members will be meeting H.S.E. Officials on an ongoing basis, starting the first week of November, to make sure targets are set and met. These modular beds are, of course, only an interim and partial solution to the continuing crisis at the hospital. The delivery of these beds and the crucial future development of permanent beds, new wards and upgraded facilities will require a continued united effort to deliver for the people of the County. The Hospital Committee policy over the last 9 years of inclusivity and united effort of the public, patients, staff, hospital management, the media and the people of all political persuasions and none has been particularly successful. In this Context, the Committee welcomes the assurance by the Minister for Health, at our meeting on Friday last, that capital funding will be allocated in November's Capital Budget to all this process to commence. The Save Our Acute Hospital Services Committee is seriously concerned at the unacceptable level of mental health services in the County. The closure of St Michael's Unit and the transfer of acute inpatient psychiatric beds to Kilkenny and Ennis has been nothing short of disastrous and despite promises of a Rolls Royce community based service, we are now left with an utterly inadequate, under resourced, underfunded and understaffed service. At our Committee's request, on Friday last, Minister Harris has agreed that Mr Jim Daly T.D., Minister with responsibility for Mental Health Services will meet a deputation from the Save Our Acute Hospital Services Committee and Oireachtas Members shortly to address these issues.